Emily takes a two-week trip to visit her dad in Scotland (secretly hoping she can help her parents get back together) and to research some of her family history. Before leaving the prairies, Emily finds an old mirror in her grandmother’s house which she feels is connected to her ancestors in some way. 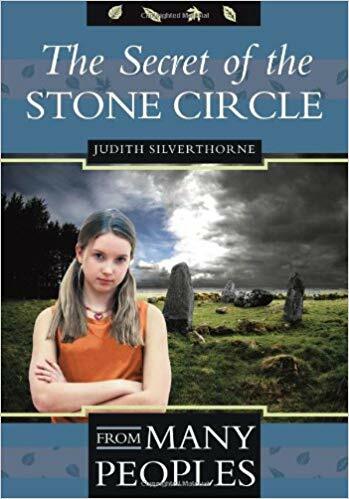 Drawn by a desire to spend time with her dad and by her mysterious ability to see a woman from the past in the mirror, she imagines people from history as she visits sites around the Aikey Brae Stone Circle. Emily feels compelled to do as much as possible on her short vacation to complete the history of her family’s lineage, as well as solve the request of the mysterious woman in the mirror to “find her.” Emily investigates the people, the places, and the history of Maud, Old Deer, and Stuartfield, Scotland.